A roundup of new gear for pilots and items aviation enthusiasts will love. Click through the photo gallery below to learn about new products and gear for pilots and aviation enthusiasts. The items featured all appeared in the April 2019 issue of Plane & Pilot, subscribe today to learn about more new products. A round-up of new items for aviation enthusiasts. Click through the photo gallery below to learn about new products and gear for pilots and aviation enthusiasts. 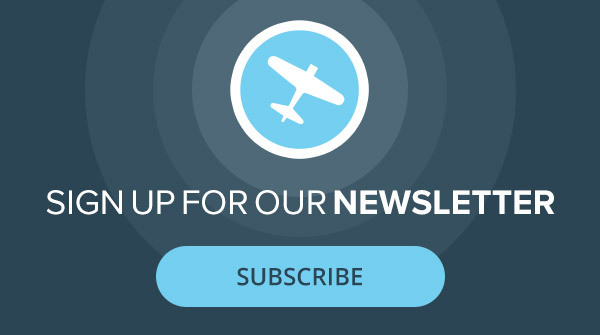 The items featured all appeared in the March 2019 issue of Plane & Pilot, subscribe today to learn about more new products. There are a number of good options for owners of CJs and King Airs to consider. Gear and products for pilots and aviation enthusiasts.